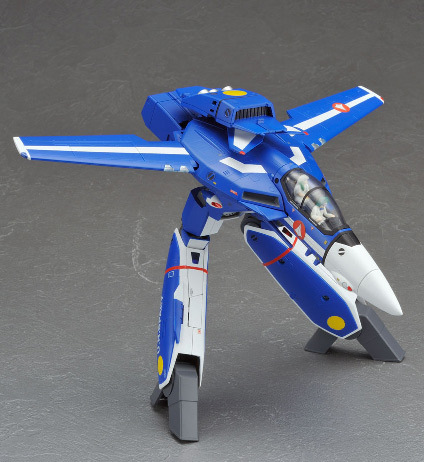 Yamato Toys just featured in their blog their soon to be released 1/60 VF-1D of Max and Milia used in the Macross episode Virgin Road. 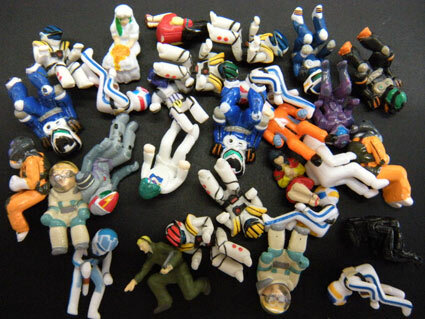 According to the post, its going to be available by Sept of 2009 and will retail for about 10,290 yen. The Valkyrie was used by the two for their groom and bride march during the wedding. In the episode it was painted up in the signature blue colors of Max. 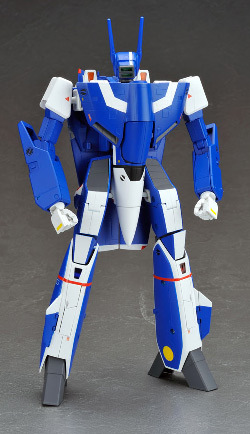 This Valkyrie was never shown in its Battloid configuration so I was left to speculate what head configuration it was supposed to have. 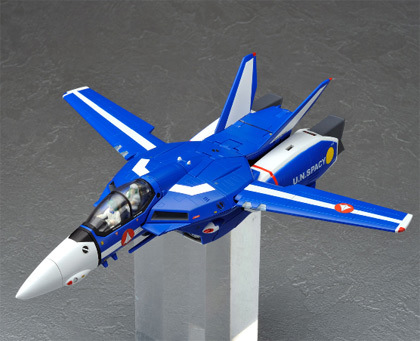 Guess with a toy version of this it now makes known that it was indeed a VF-1D and not some unknown Valkyrie. 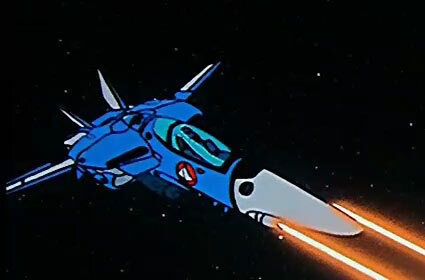 Then again, when you think about it, the only two seater version ever shown in the series was the one used by Hikaru Ichijo in episode 1 of Macross, so it would only be logical that the version used by Max and Milia would be a VF-1D. Early this year I was already speculating that a Virgin Road Valkyrie would indeed be produced, given that in Yamato's blog they featured a group shot of figures and in it was a Max and Milia dressed up in their wedding garb.